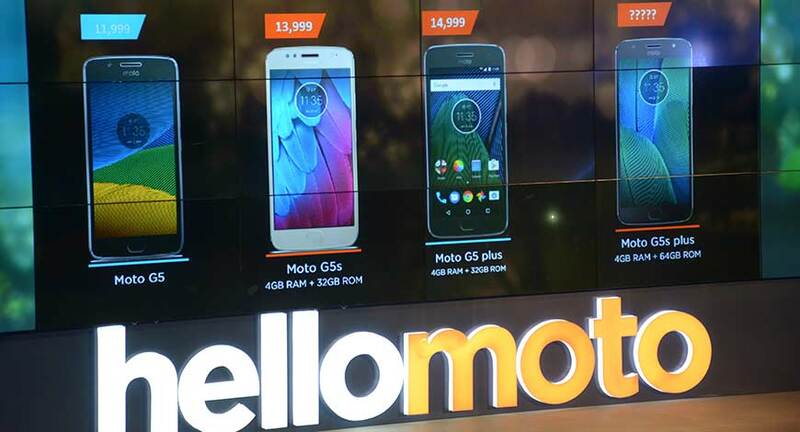 Fountainhead MKTG (a Dentsu Aegis Network Company) managed and executed back-to-back launches for the new Moto G5s Plus on August 29, 2017 and Lenovo K8 Plus smartphone on September 6, 2017 in New Delhi. 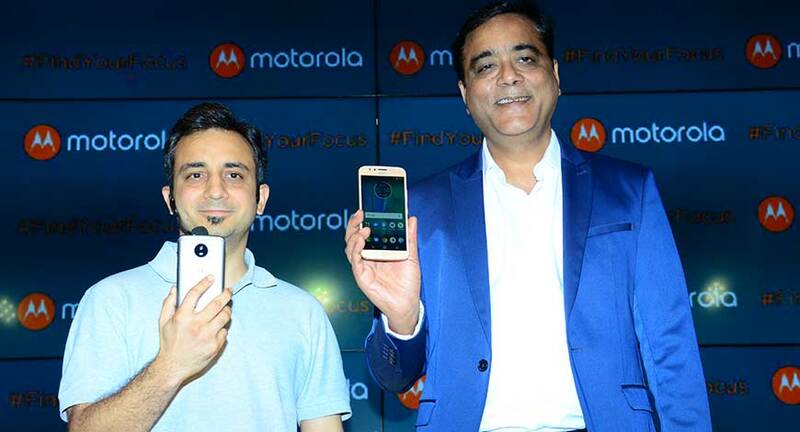 Stitching together the key product propositions of the new Moto G5s Plus— #FindYourFocus and ‘Unleash Your Creativity’—the entire launch story revolved around the dual camera features and performance of the product. One of the key highlights of this launch was the venue, Qla, a fine dining restaurant with a courtyard and terrace facing the Qutub Minar. 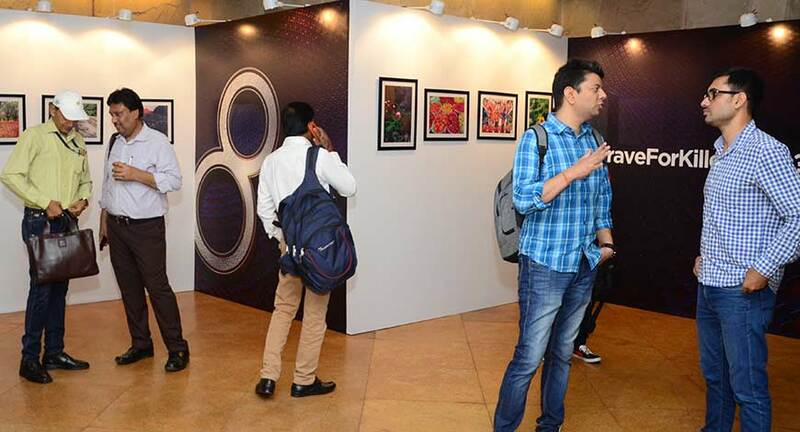 This enabled FH MKTG to execute a designed and curated photography scavenger hunt, unleashing the creativity of the attendees. 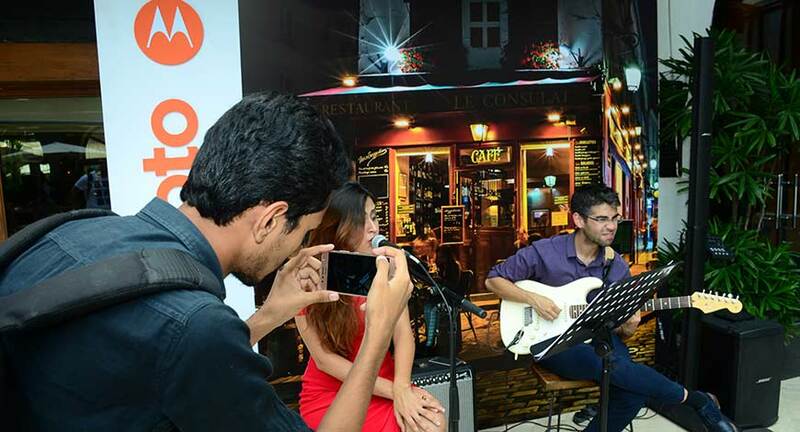 The participants were divided into teams, and were given clues in the form of riddles and tasks—all relating to the 3 key camera features that the phone embodies: depth of field, black and white background and changing background. 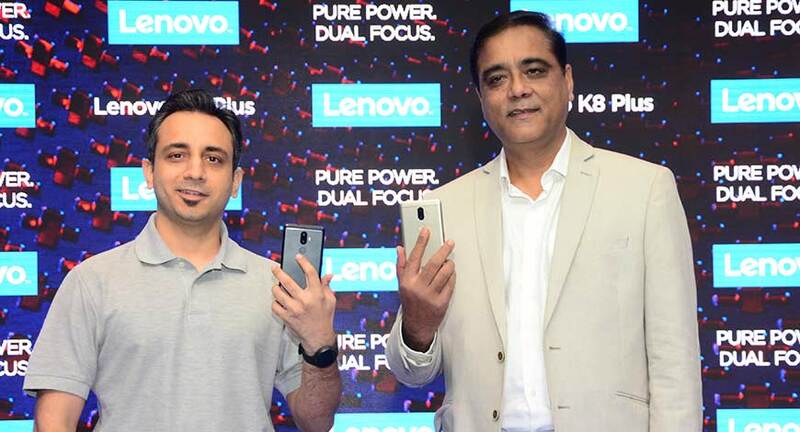 While on one hand, the Moto G5s Plus launch focused on unleashing ones creativity, on the other hand, the launch plan for Lenovo K8 Plus revolved around how this phone can satisfy the users’ ‘kravings’ for better performance, more power, camera features, etc. Each touchpoint at the venue, from the registration desk to the activity zone clearly displayed the message and spirit of the launch. 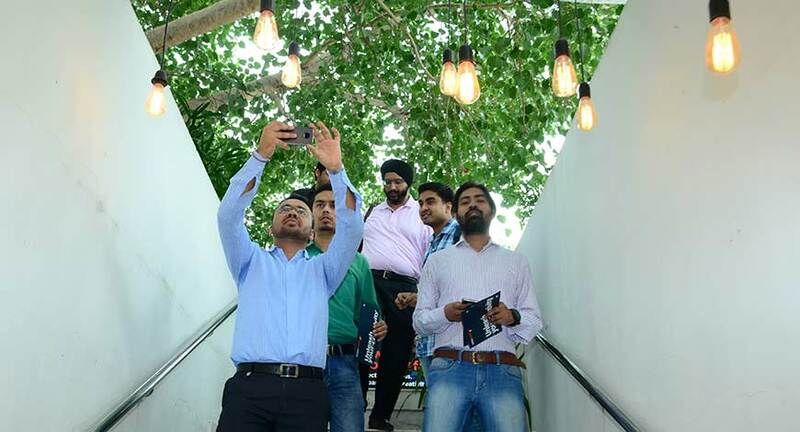 A photo gallery, wherein images clicked on the new smartphone were showcased and a clock installation, to let the guests know that with just a little more time, their cravings would be satisfied, were set up! In addition, a stylish stage with a large screen and a crafty demo zone with ‘Kraveformore’ on its backdrop was designed and videos of travel, exploration, adventure and photography were played. 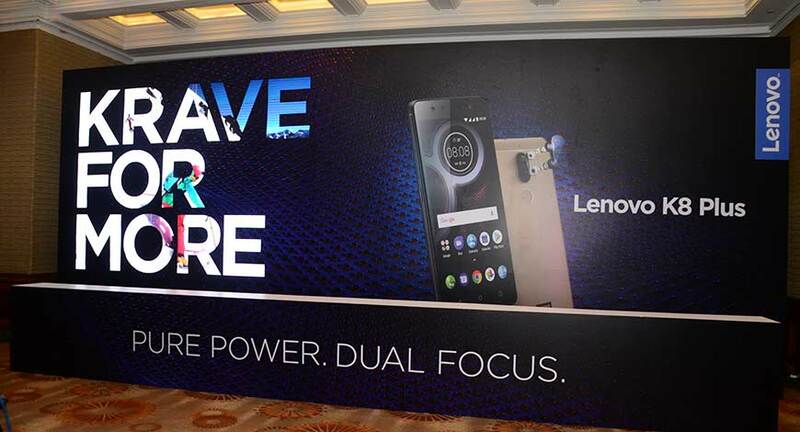 Attended by over 120 guests including the media personnel, tech bloggers, and officials from the brand, the event format for both these launches comprised of a detailed product presentation, followed by the launch of the product leading to the display of the smartphones on the demo zone and ending with a networking lunch for all guests.